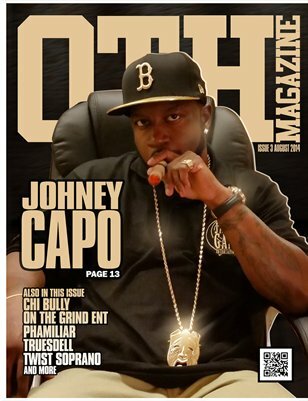 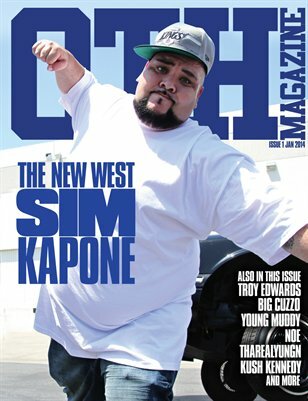 Don't miss your chance to be apart of the fastest growing independent magazines. 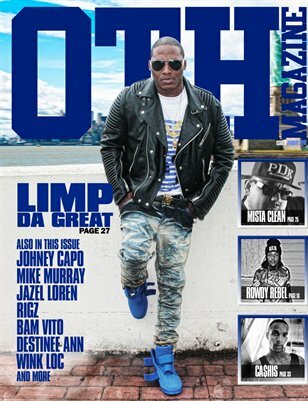 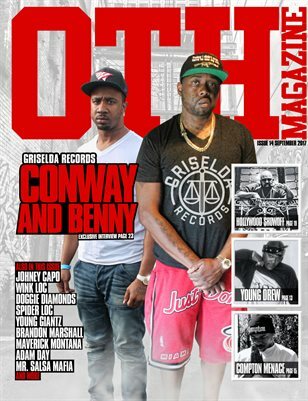 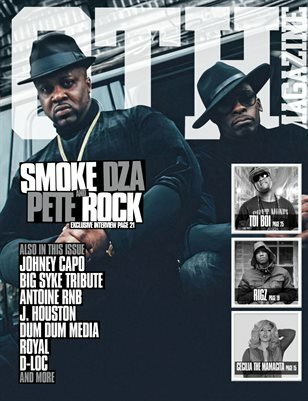 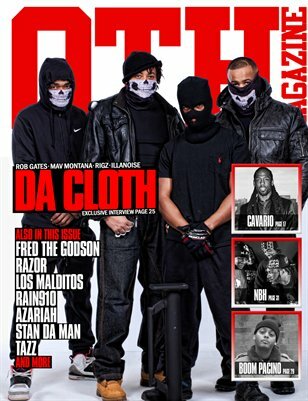 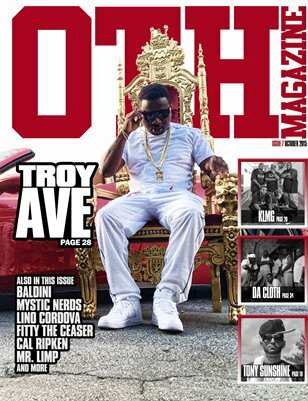 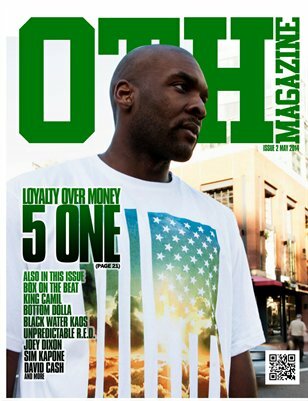 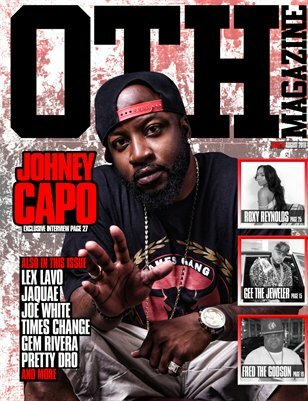 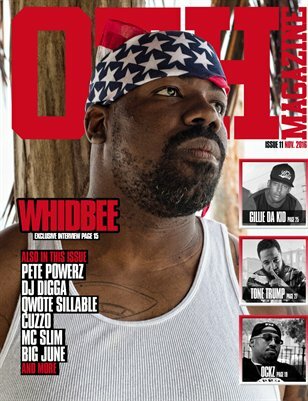 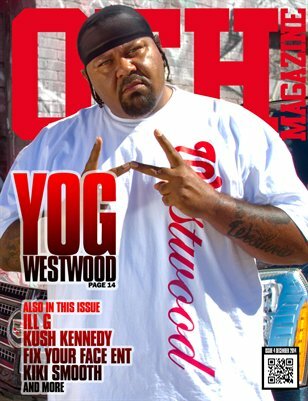 Overtime Hustlin Magazine now has spots available for hip hop artists, djs, fashion, producers, models and more. 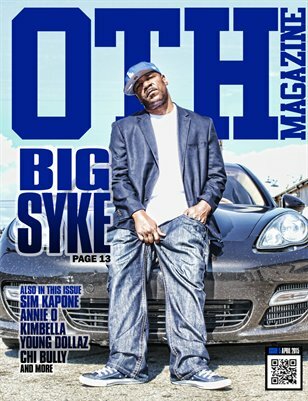 Contact us today to secure your spot in issue 14.